What Is The ‘Depression Alliance’? Depression is the world’s most comon mental health problem and is the second second-leading cause of years lived with a disability. In the United Kingdom, about 19.7% of people aged 16 and over showed signs of depression or anxiety in 2014. Depression is a debilitating condition that can significantly interfere with a person’s ability to lead a healthy and happy life. Fortunately, there is plenty of help available for people who are dealing with depression, including assistance from support groups like Depression Alliance. 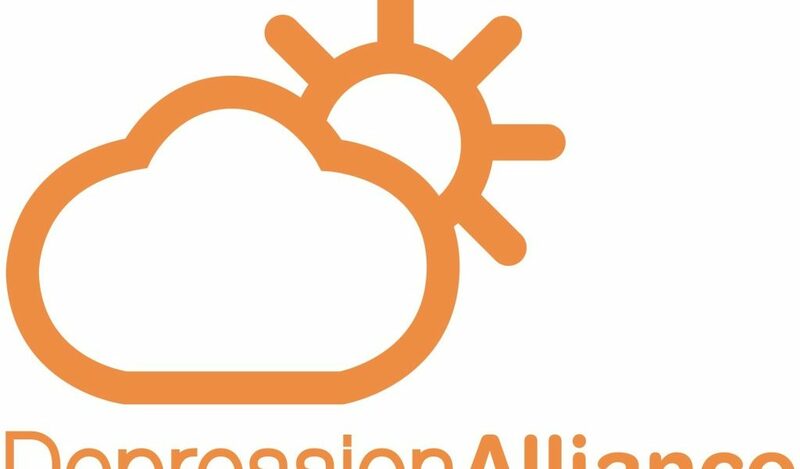 Depression Alliance is dedicated to helping UK citizens find the help they need to manage their depression. 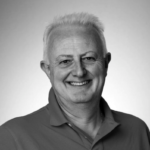 They are one of the UK’s oldest support networks and provide a wide range of useful services. This guide will take a closer look at this organisation and the support it provides. Why is depression so dangerous? Depression is a mental health disorder that causes feelings of severe despondency and dejection. People with depression say it feels like the joy has been drained from their lives. It is a chronic problem that has many potential causes including severe emotional trauma, physical illness, drugs and alcohol use, and genetic predisposition. Depression can cause excess sleepiness, insomnia, or restless sleep. Excessive hunger, fatigue, or loss of appetite, are common symptoms of depression. Depression may cause a person to become more agitated, irritable, or social isolated. Depression can cause a lack of concentration, slowness in activity or suicide ideation. It is essential to get treatment for depression as soon as possible as it can increase the risk of self-harm, suicide, addiction, and reckless behaviour. The Depression Alliance was formed more than 40 years ago with the goal of bringing people together to end the loneliness and isolation of depression. They do so by providing access to support groups, peer support, and online support forums. The Depression Alliance also organises campaigns to end the stigma of depression and improve awareness of how people can live with depression. In 2016, the Depression Alliance merged with MIND, the UK’s leading non-profit organisation for mental health. The groups merged to combine their resources and improve the effectiveness of their services. Friends in Need is a free online platform that allows people with depression to meet online or in their local area. This service makes it easy for anyone battling depression to find communities to join. These communities are also for the people who are supporting loved ones battling depression. Friends in Need also has an interactive map which allows people to connect with others in their local community and to find events to attend. This makes it simple to build a support network for yourself and other people battling depression. Registration is easy and participation is completely confidential. There are more than 60 Depression Alliance self-help groups located across the United Kingdom. These groups are available to anyone suffering from depression. They provide a safe space for people to talk about their depression with others and to form new friendships. These groups are also used to to share life skills that are useful for beating depression and living a happy life. You can find a self help group by visiting this page. The awareness campaigns that were previously organised by the Depression alliance will be continued by Mind. These awareness campaigns are aimed to reduce the stigma of mental illness and help the general public learn more about depression. To learn more about the Depression Alliance or Mind, visit Mind’s website today.